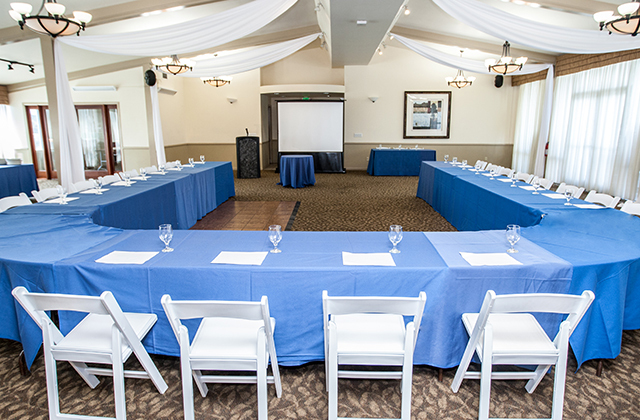 Impress both your clientele and team members by conducting your next corporate gathering at a pristine location: Skylinks Golf Course. 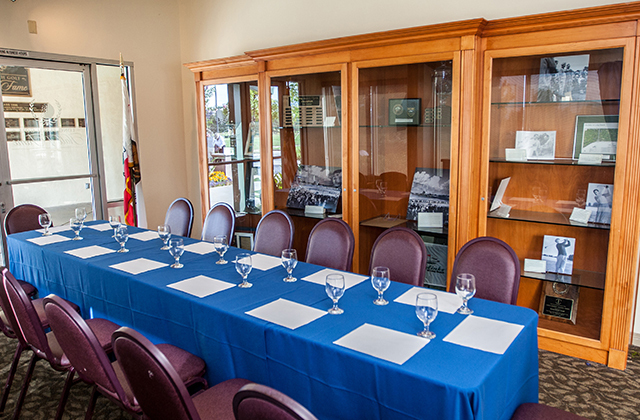 The perfect choice for all LBC meetings, and a favorite for monthly meeting venue bookers and anyone looking for affordable meeting venues in Long Beach - Skylinks is located adjacent Orange County and conveniently near the airport. 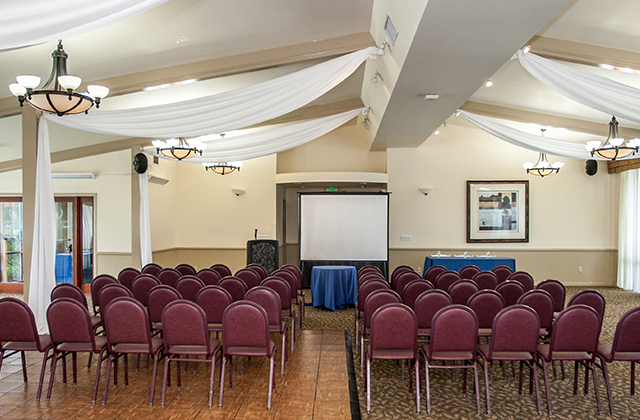 Our Meeting Planning Experts oversee every aspect of your event, giving you breathing room to dedicate your attention to the bigger picture. 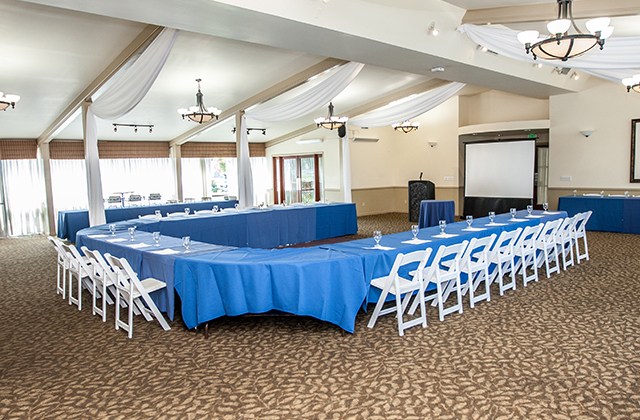 Skylinks at Long Beach Golf Course features several country club meetings options and an on-site team of corporate event support staff to collaborate with you at a premier SoCal meetings venue. 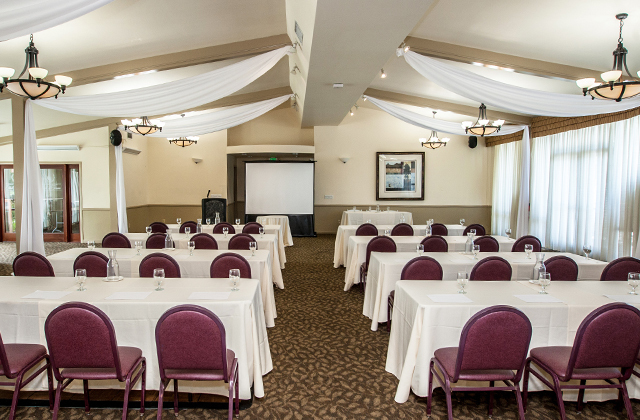 Whether you're planning a series of small meetings, seminars, workshops, or you just want to take your team out of the office, Skylinks has what you need for an effective and successful offsite meeting function. At Skylinks Golf Course, our flexible meeting space options include our Sky Room, ideal for large-scale events and workshops; our Hall of Fame Boardroom, perfect for intimate business gatherings; our Lawn, able to accommodate up to 100 guests for an elegant sit-down dining experience; and even our Driving Range, for a pleasant change of scenery. 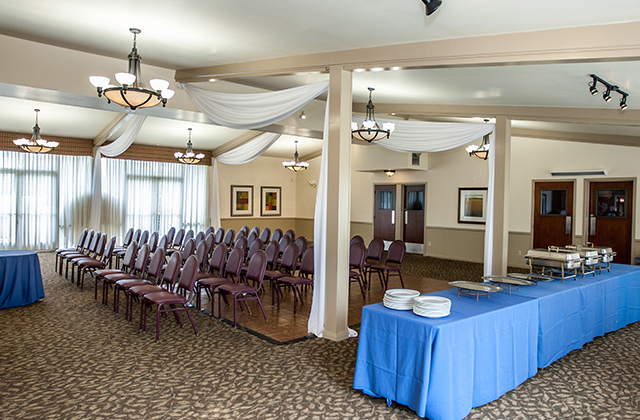 We also have a main banquet hall and a small meeting room with room for 50 attendees. 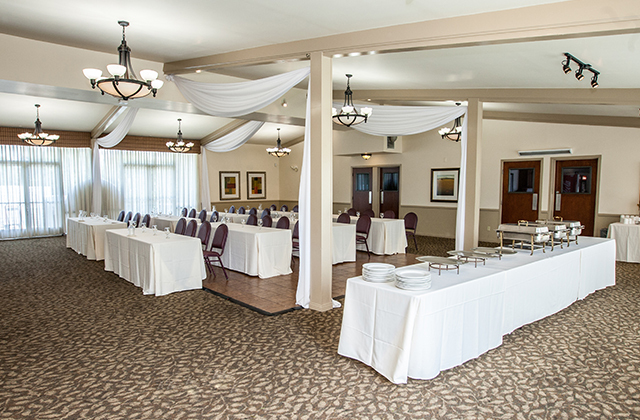 Additionally, we offer country club activities and amenities, such as friendly, professional service, catering options, and customizable event space to perfectly suit your specific corporate function. Do you need to start preparing for a high-profile corporate event? 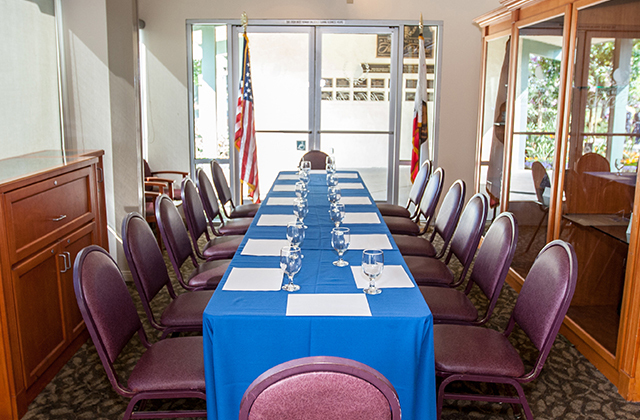 Contact the Meeting Planning Experts in Long Beach, CA and let us take the stress out of event planning as we save you time and money. I like to spend quality time with my husband, family and friends. I love to bike ride, go to Disneyland, try new restaurants, travel to new cities and work out. To go on a safari in Africa! I like to go to Disneyland, play volleyball, play with my dog, and exercise!